Is this a dangerous spider? Seeing them in my hedges. What is this Spider? Look close - not an hour glass red shape. 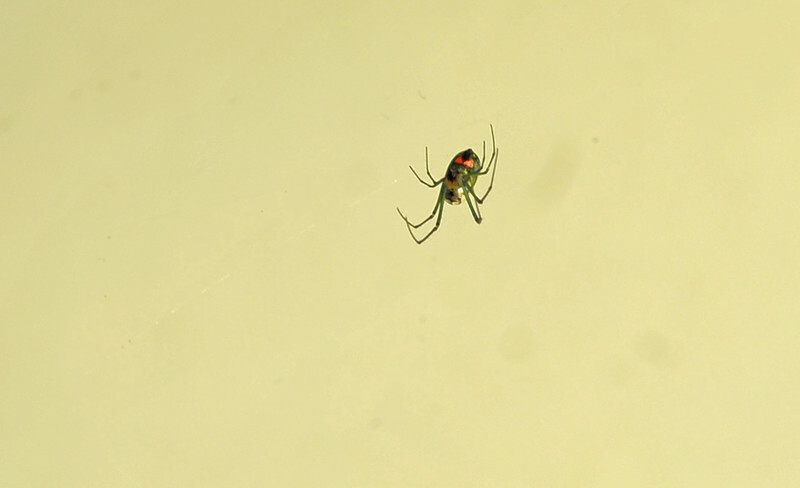 Multiple red shapes on upper and lower body.